This entry was posted in Charts on February 28, 2018 by librarian. This entry was posted in CKUT programming on February 14, 2018 by CKUT Music Coordinator. Throughout the month of February The Montreal Sessions will be devoted to exploring various aspects of Afrocentric music, hosted by a new team each week. 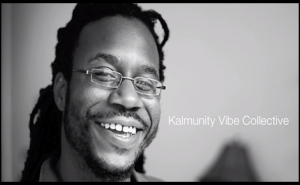 Second Episode of Montreal Sessions Tues. Feb 13th 3pm – 5pm is being hosted by Kalmunity Vibe Collective Special Black History Month Edition. 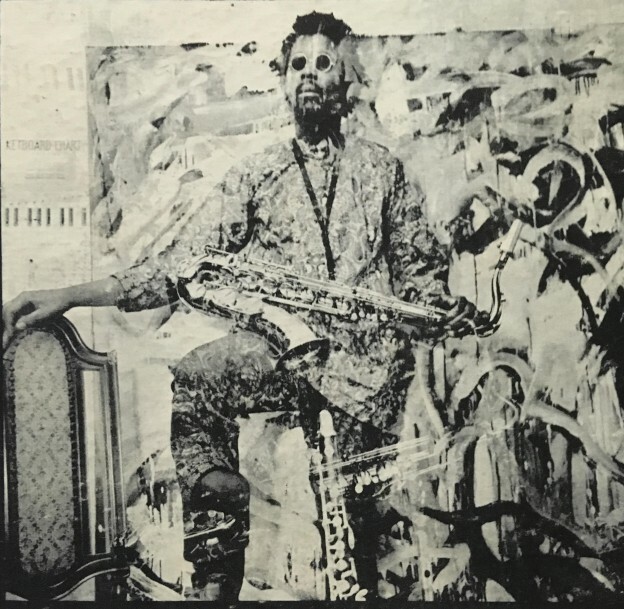 Kalmunity host a weekly jazz series at Resonance each Sunday evening as well as a weekly night at Petit Campus live organic improv-mixing R & B, soul, hip hop, funk, spoken word afro-beats all with goal to inspire and be inspired. This entry was posted in CKUT programming on February 12, 2018 by CKUT Music Coordinator. This entry was posted in CKUT programming on February 9, 2018 by CKUT Music Coordinator. This entry was posted in CKUT programming on February 7, 2018 by CKUT Music Coordinator.